Spend less money and have more fun at these summer destinations. Summer is right around the corner, which means that it’s time to start planning your next vacation. For many people, money may be tight this year. Don’t let this get you down. You can still take an affordable trip on a budget. 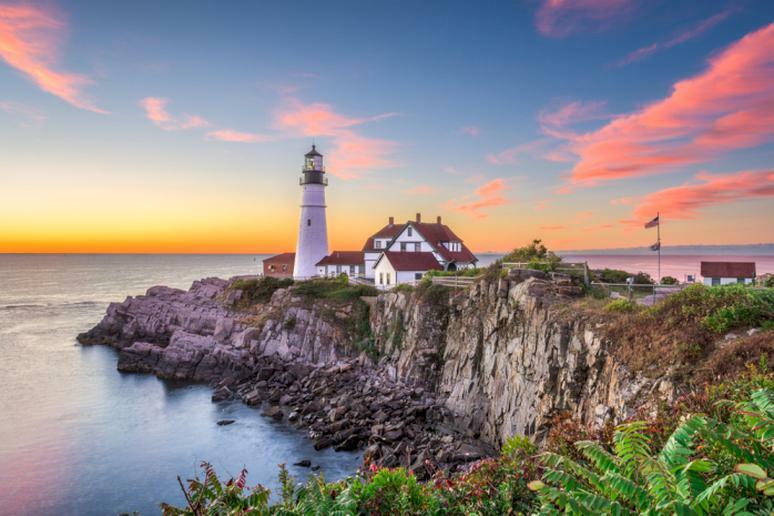 Whether you would prefer to relax on a beach or enjoy the outdoors in a mountain town, the U.S. is home to a variety of budget-friendly vacation destinations. Enjoy free activities, cheap room rates and inexpensive adventures. With the help of U.S. News & World Report, we have compiled a list of the most affordable summer vacations in America. From Albuquerque to Glacier National Park, Las Vegas and San Diego, your dream vacation awaits. Don't wait any longer; take advantage of these affordable summer vacations for 2019. 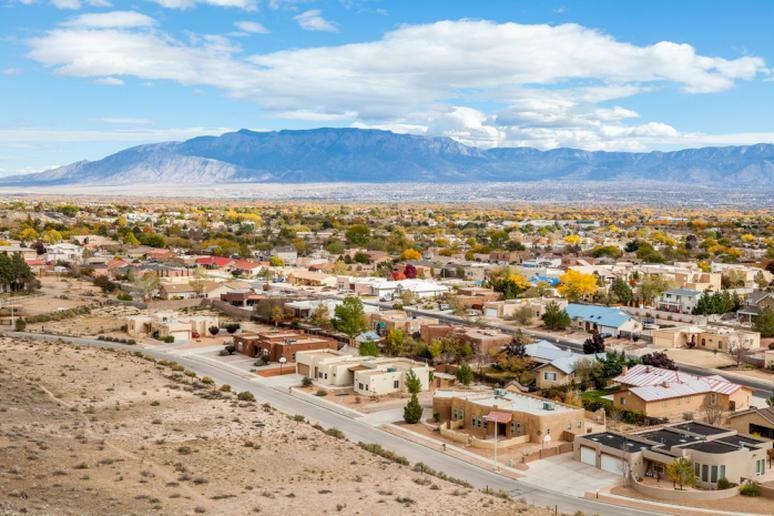 Those of you willing to take on the heat will be pleasantly surprised at the hotel deals you will find in Albuquerque during the summer months. There are also plenty of things to do under $10, as well as museums and monuments that offer free admission. Summerfest is a free event occurring Saturday evenings during the summer months; the Anderson-Abruzzo Albuquerque International Balloon Museum is free the first Friday of every month; and Tingley Beach offers free fishing at various ponds. Plan your trip to this cozy city in late summer for the best deals on airfare. According to Travel Agent Central, Portland is the destination with the cheapest flights in August 2019. The temperature during the summer months ranges from low to high 70s, making it prime weather for outdoor activities. Listen to music at free outdoor concerts; have some fun in the sun at Edward Payson Park; take a tour of the Spring Point Ledge Lighthouse; and walk the trails at Kennebunk Bridle Path. 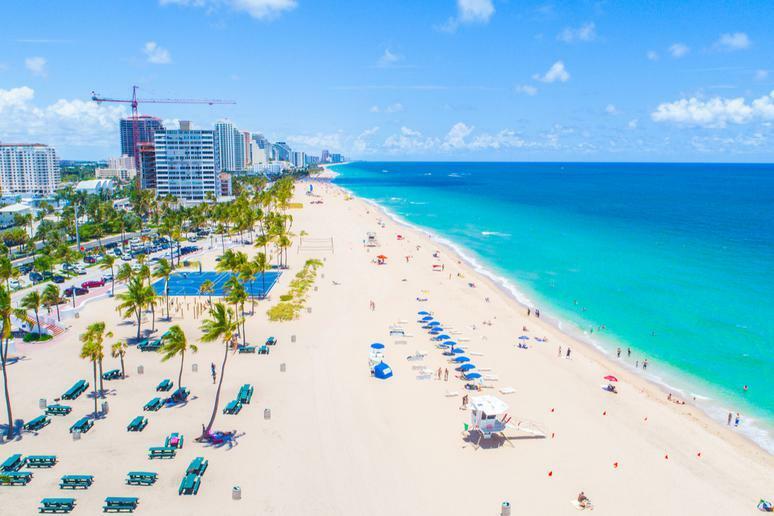 If you’re willing to take a chance on the weather, you can save big in Fort Lauderdale during the summer months. Due to the start of hurricane season you will find fewer tourists, which in turn means cheaper hotel rates. 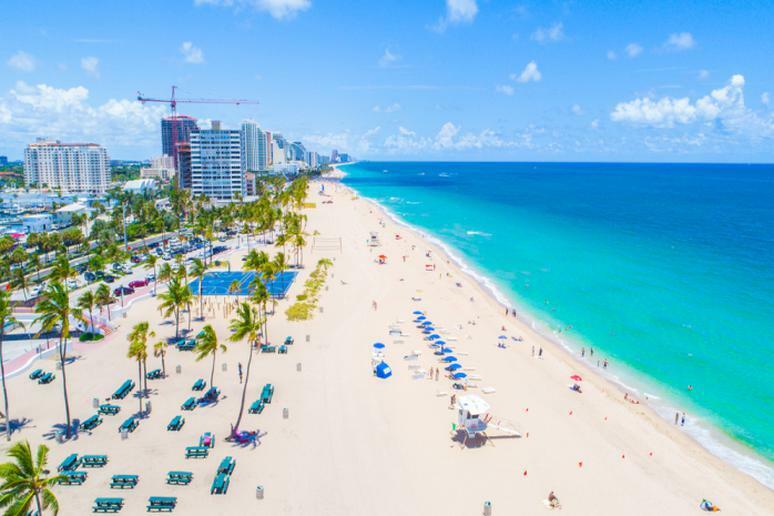 Relax at Fort Lauderdale Beach for free; visit the Fort Lauderdale Antique Car Museum; go deep sea fishing; admire the stunning views from Buehler Planetarium & Observatory; and explore acres of nature at the Secret Woods Nature Center. High temperatures cause summer in Moab to slow down a bit; this means smaller crowds and cheaper hotels. This Instagram-worthy destination offers plenty of things to do on a budget. 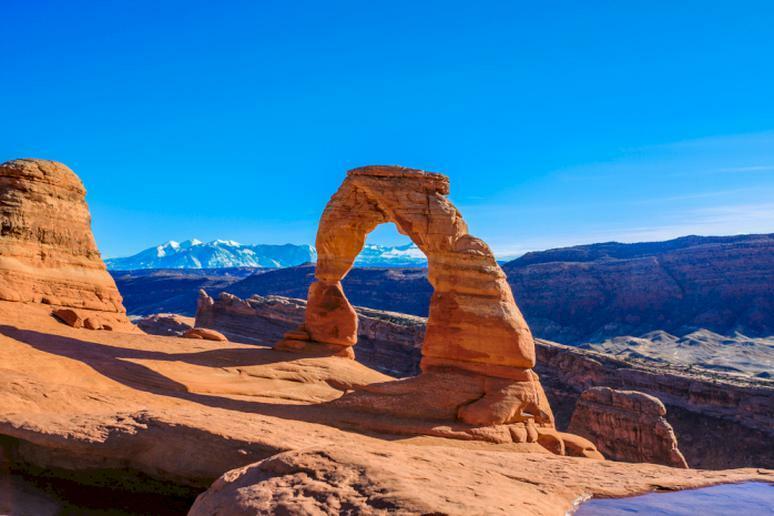 Go swimming at Ken’s Lake Recreation Area, go for a road trip on one of their designated Scenic Byways; enjoy a peaceful hike through Arches National Park; and relax under the stars while stargazing at Canyonlands. 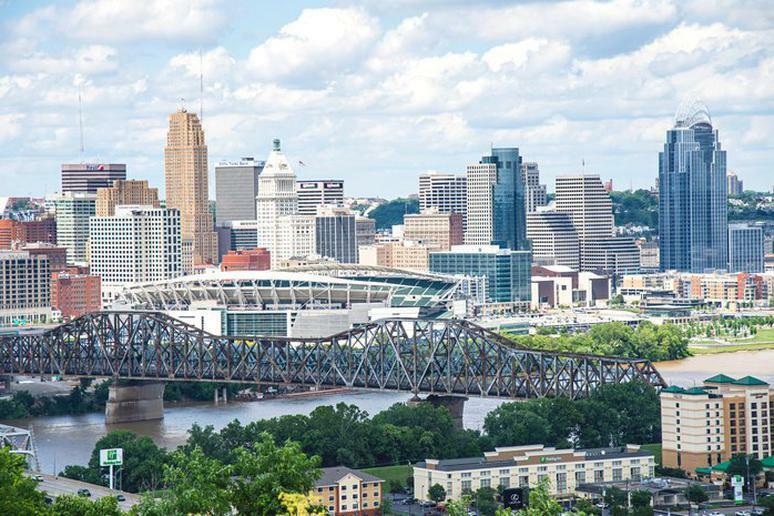 Both affordable and fun, Cincinnati is the perfect family getaway. There are plenty of free and cheap attractions to choose from. Exercise in Great Park and head to the Cincinnati Zoo on July 17 for the popular Macy’s Kids Festival. Attractions that cost $10 or less per person include the Carew Tower Observation Deck, Krohn Conservatory, Cincinnati Art Museum and Shakespeare in the Park performances. 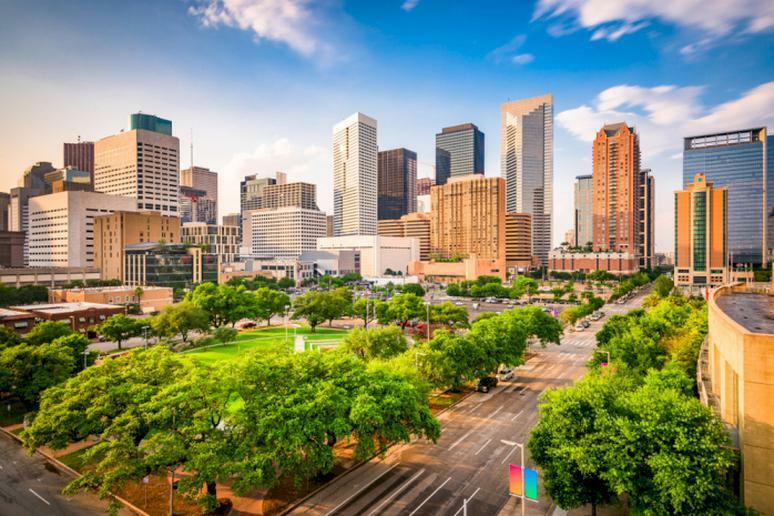 Summer is one of the cheapest yet most exciting times of the year to visit Houston, the biggest city in the state of Texas. Hotel rates drop during the season; the median hotel rate in Houston is $120 in August compared to $150 in April, according to the 2019 Travel Hacker Guide by KAYAK. There are also many free things to do. Hop aboard the Port of Houston Authority’s public charter boat for a free 90-minute cruise; take the kids to Discovery Green for some fun in the sun; admire the 64-foot-high water wall in Gerald D. Hines Waterwall Park; and walk along the trails of the Houston Arboretum. 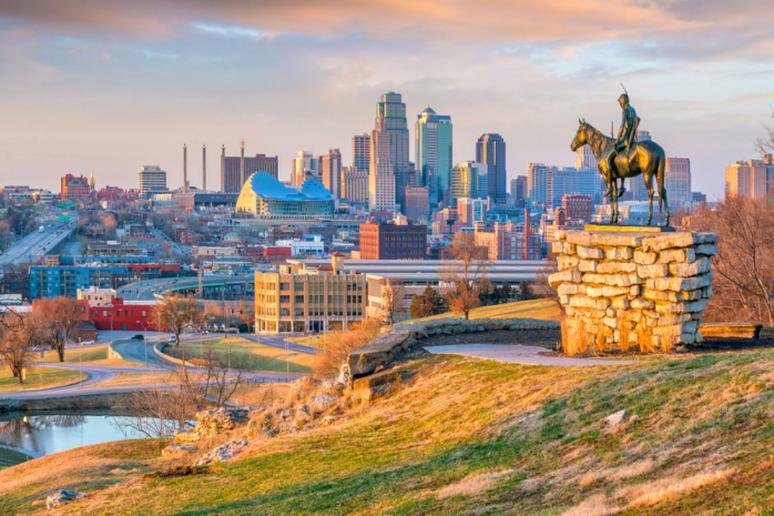 Believe it or not, there are plenty of things you can do and see in Kansas City on a budget. Trade in your rental car for a bicycle and visit all of the top attractions — Kansas City offers an affordable bike-share program that’s perfect to help visitors get around town. Along with the city’s low travel costs, there are plenty of free things to do. Admire the upscale shopping district of Country Club Plaza; head to Crown Center shops and take the kids to Kaleidoscope; and explore the City Market. 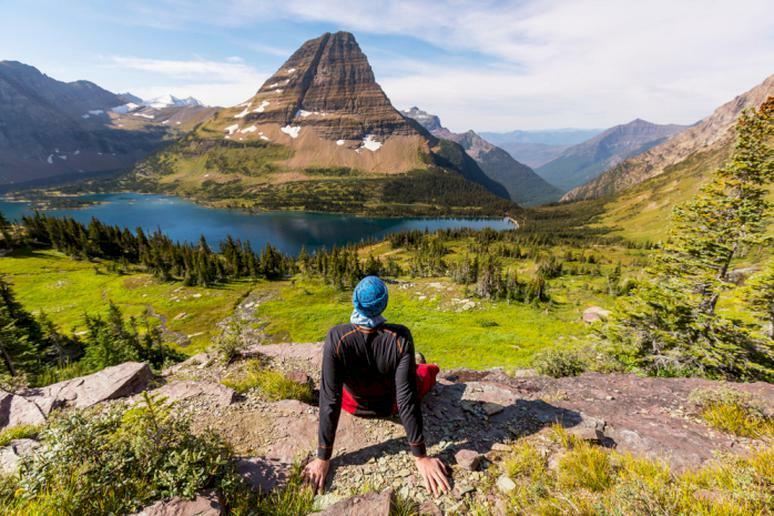 U.S. News & World Report ranked Glacier National Park second in its Best Places to Visit in June and in Best Affordable Destinations in the USA. They explain that the best time to visit the National Park is in July and August. Rather than spending money on a hotel, visitors can save money by staying the night on one of the park’s campsites. Some free things to do here include admiring Lake McDonald and Grinnell Glacier, walking along Trail of the Cedars, and road-tripping on Going-to-the-Sun Road. A trip to Savannah doesn’t have to cost a fortune; you will find plenty of budget-friendly room rates and free activities to participate in. Getting around is also less expensive, as the city is an officially sanctioned Bicycle-Friendly Community and operates 15 fixed bus routes and a free shuttle called DOT that helps visitors travel around downtown. 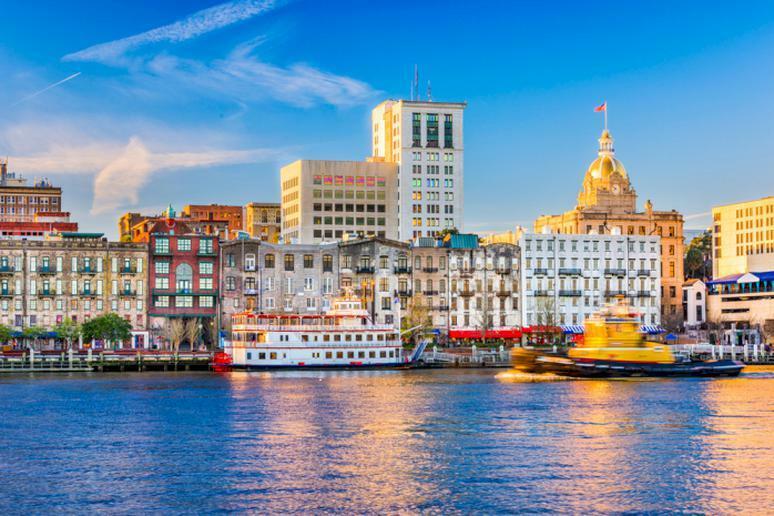 While you’re there, make sure to spend time in the various parks, go on a free walking tour, spend a relaxing day at Tybee Island and visit Bonaventure — one of the most beautiful cemeteries in America. 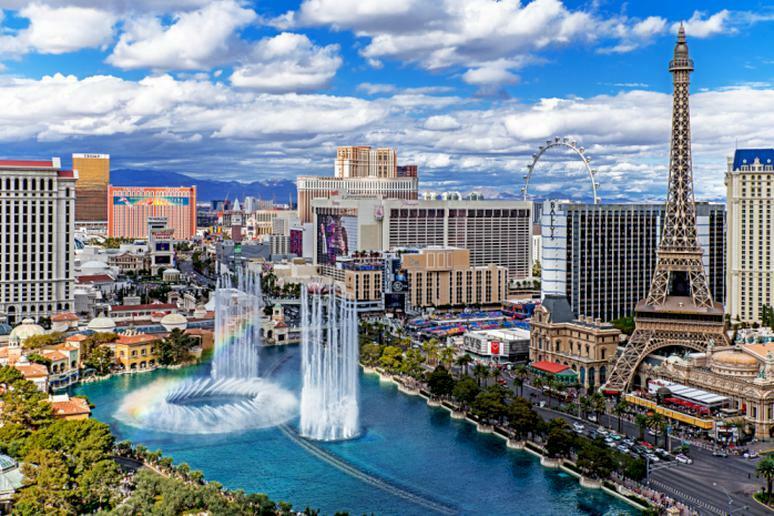 Contrary to what many people believe, there is much more to Las Vegas than gambling. Leave your wad of cash at home and head to the city during the summer months. According to the 2019 Travel Hacker Guide by KAYAK, one of the most inexpensive times of the year to visit is during the summer; the median hotel rate is $148 in June compared to $194 in October. There are plenty of free attractions to experience — magical gardens, hiking trails and live entertainment. Watch the world’s largest permanent circus at the Circus Circus hotel-casino; visit the Bellagio’s Conservatory of Botanical Gardens for views of stunning flowers and ornate sculptures; embark on a hike and capture views of wildlife and geologic formations at the Red Rock Canyon National Conservation Area; and head to the Bellagio for a free show featuring a combination of music, lights and water. 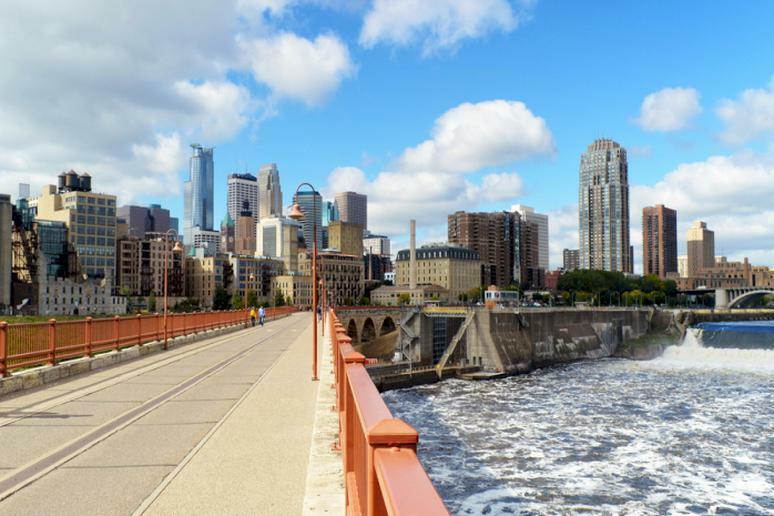 Popular with millennials, Minneapolis has no shortage of things to do and explore. According to Travel Agent Central, Minneapolis is the destination with the cheapest flights in July 2019. It’s the perfect destination for outdoor adventures and nightlife. Visit the famous Chain of Lakes; admire more than 83,000 works of art at the Minneapolis Institute of Art; take a stroll through the Mall of America; and enjoy the summer day in Minnehaha Park, while also taking photos of the popular Minnehaha Falls. Ranked No. 2 in Best Cheap Summer Vacations and No. 5 in Best Affordable Destinations in the USA by U.S. News & World Report, Williamsburg will not disappoint. The vast number of free activities for kids makes the city very popular among families. 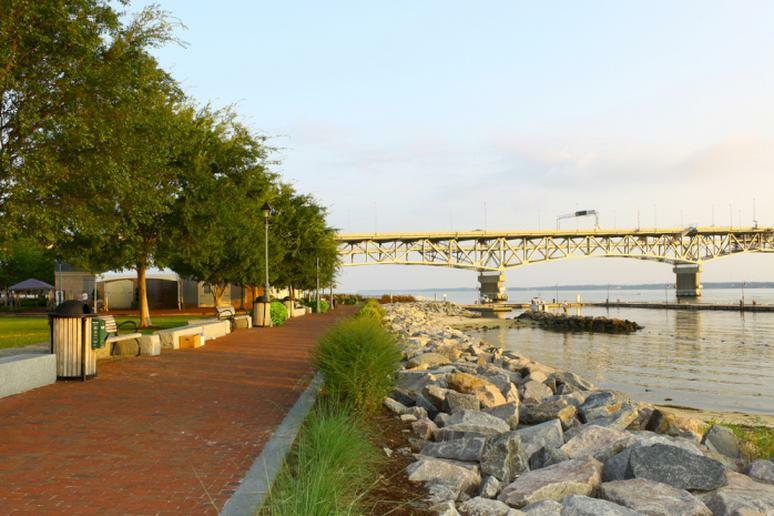 Visit Colonial Williamsburg and take a tour or walk along the historic streets; visit the 2-acre Williamsburg Botanical Garden; take a free ferry ride on the Jamestown-Scotland Ferry for awesome views of Jamestown Island; and explore the outdoors on a hiking trail in New Quarter Park. Outdoor enthusiasts looking for an affordable getaway this summer should consider this city. 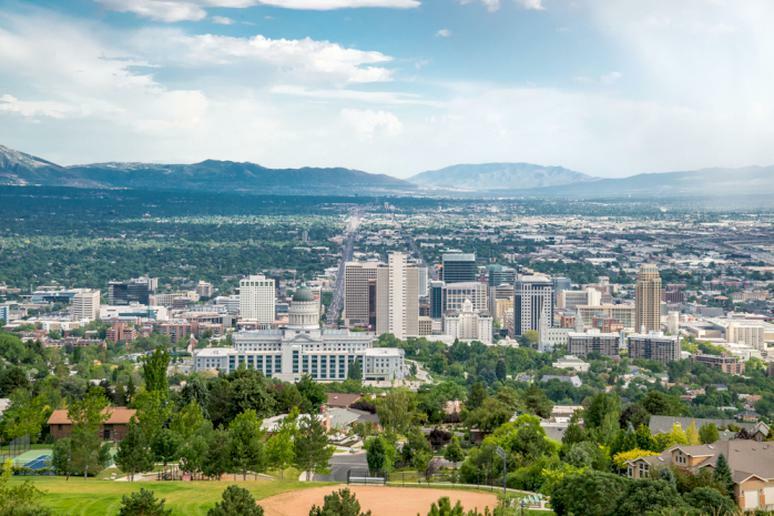 Save money on a rental car by riding the free bus service around the majority of downtown Salt Lake City. Attend free summer festivals, go hiking, explore Liberty Park, visit the Church History Museum and the amazing Pioneer Memorial Museum, attend free family movie nights, and take the kids to cool off at the free Splash Pad. 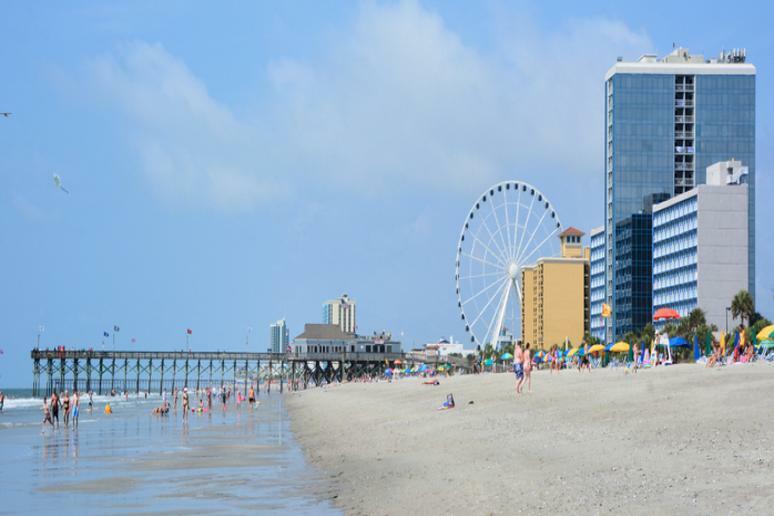 With 60 miles of clean golden sand and an abundance of things to do, it’s no wonder Myrtle Beach is one of the most family-friendly beaches to have fun at this summer. Visit Broadway at the Beach for outdoor entertainment and shopping; attend free events including the Beach Boogie & BBQ Festival and Ocean Boulevard’s Hot Summer Nights concert series. 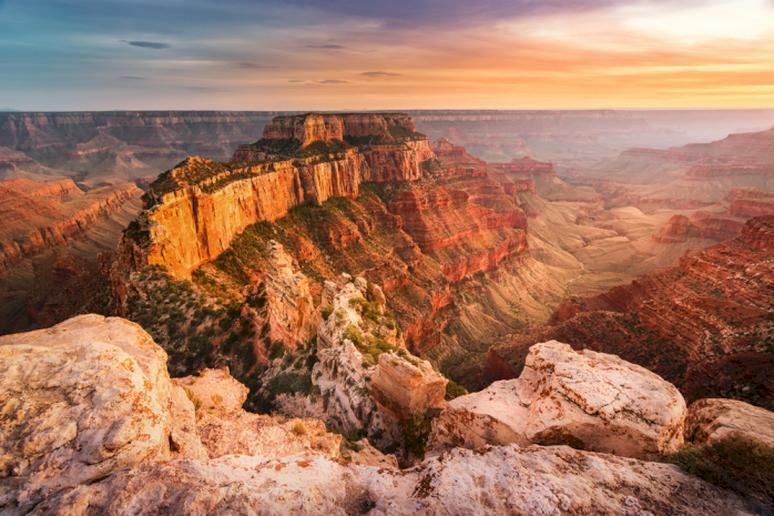 The Grand Canyon was ranked No. 1 by U.S. News and World Report on Best Cheap Summer Vacations and Best Places to Visit in Arizona. Hotel rooms inside the park can get pretty expensive, which is why many tourists opt for camping. The park’s free shuttle bus service will also help you save money. Popular free attractions to explore within the Grand Canyon include Grand Canyon Village, North Rim, Havasu Falls and Lees Ferry. Visitors can find better deals at the end of August. 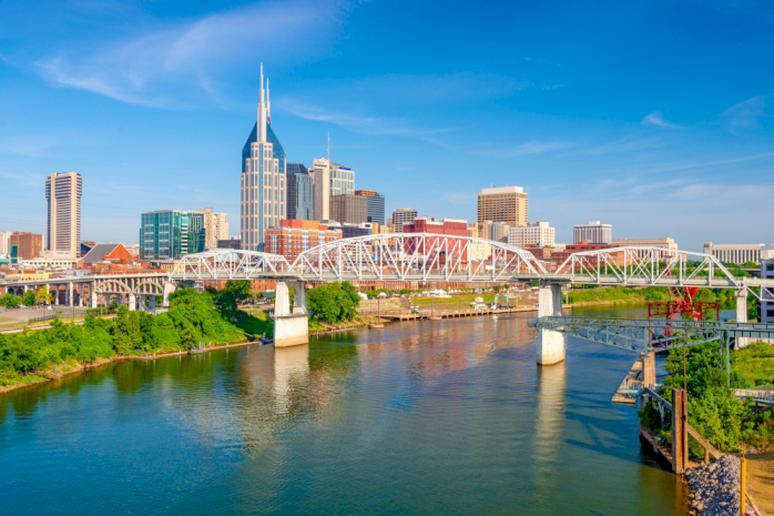 Nashville is the perfect getaway for adults and families. During the summer you will find plenty of free music and cultural attractions. Visit the local shops at Music City Marketplace; head to the free entertainment stages at the CMA Music Festival; go on a self-guided tour at the Tennessee Agricultural Museum; and visit the Adventure Science Center for stargazing opportunities. 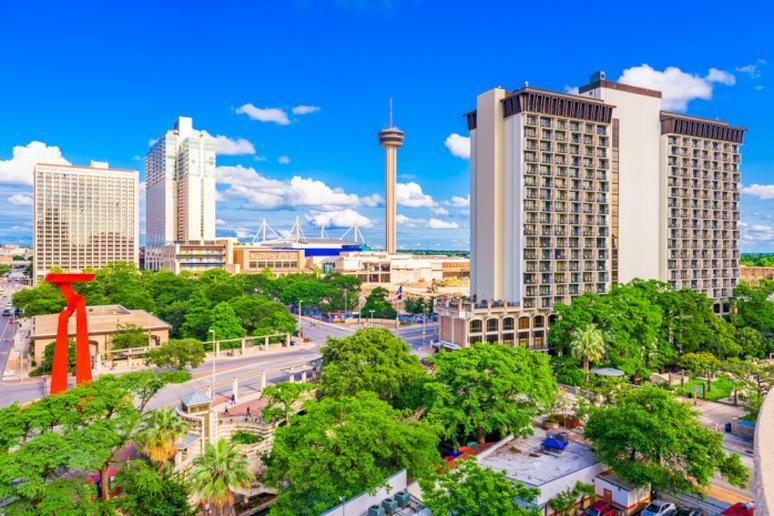 If you’re looking for one of the best weekend getaways of your life, consider San Antonio. According to U.S. News & World Report “an influx of business travelers cause hotel room rates to surge during the week. Stay on the weekend and you could save big.” While you’re there, make sure to check out the city’s most famous site, The Alamo; it’s free to visit. Walk along the River Walk and take a boat cruise for only $10 a person. There are also plenty of museums that offer free admission. Hotel rates in Fort Myers are at their peak in February and March ranging from $254 to $295 per night; while during the summer hotel prices drop significantly. From May through August you can find hotels anywhere from $108 to $129 per night, according to the 2019 Travel Hacker Guide by KAYAK. Nature lovers will enjoy Fort Myers for its various parks and preserves, some of which include Prairie Pines Preserve, Cayo Costa State Park, Shell Factory and Nature Park and Powell Creek Preserve. 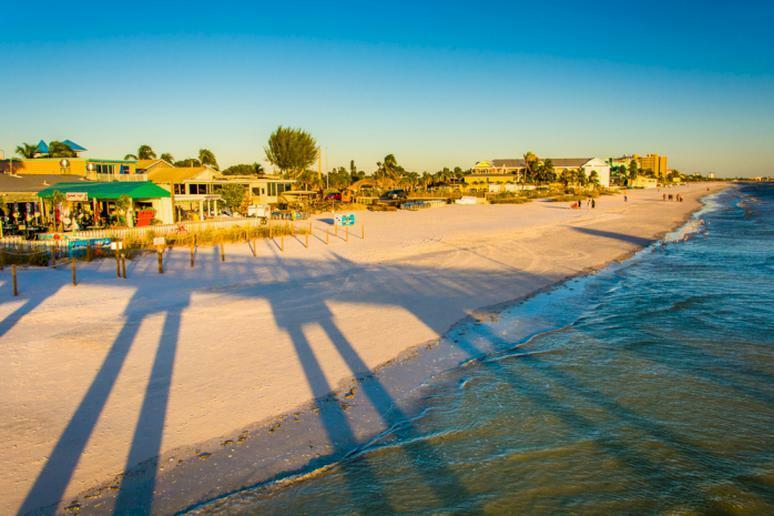 While you’re there, make sure to watch the sunrise and sunset on Fort Myers Beach. 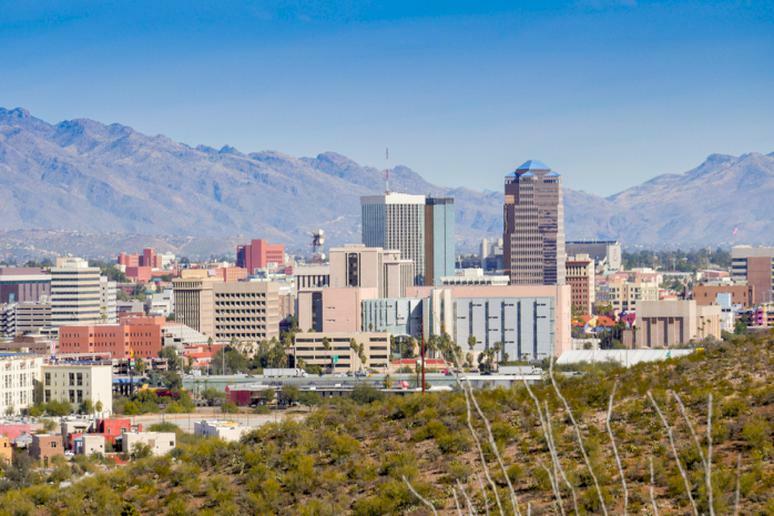 The best time to experience the hipster-friendly city of Tucson on a budget is during the summer. According to U.S. News & World Report, hotel rates drop significantly — about 60 percent — during the summer months. There are plenty of inexpensive museums, activities and attractions to choose from. Explore plants and animals at the Arizona-Sonora Desert Museum, take a guided tour in Saguaro National Park; and go horseback riding at White Stallion Ranch. 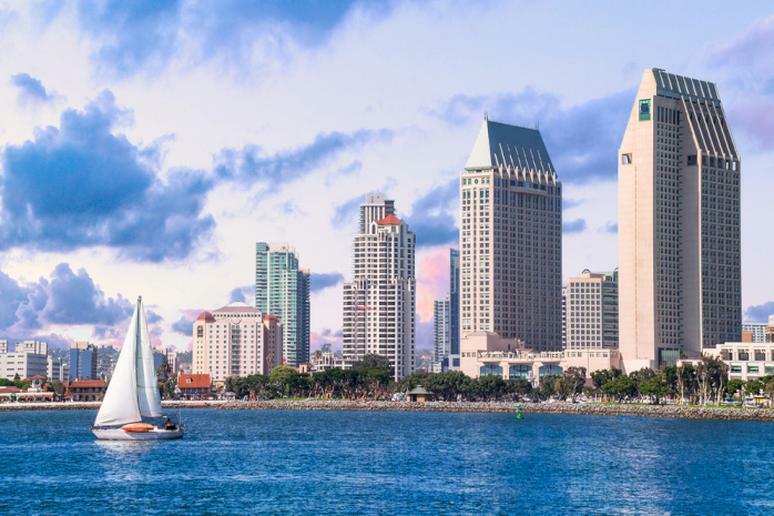 With 70 miles of beaches, waterparks, amusement parks and plenty of free attractions, it’s no wonder San Diego is such a popular getaway for people craving some sunshine. Hop in the car and take a scenic road trip on San Diego’s 59-Mile Scenic Drive; watch free summer concerts and movies; attend the Big Bay Boom fireworks spectacular on the Fourth of July; sample fresh produce at the city’s popular farmers markets; and make sure to take a stroll through Torrey Pines State Natural Reserve for the opportunity to spot wildlife and view the beautiful beaches. While you’re there make sure to stop by the San Diego Zoo, one of the happiest places on Earth.